Teaching is a dynamic process and hence Institute has engaged a strong team of qualified faculty members having long experience of industry & academics. In addition, resource persons and guest speakers are also invited from the Institutions and organizations of National and International repute. Our emphasis is on interactive mode of learning. Students are given online and offline Assignments in order to develop their explanatory power in writing on regular basis. Performance in these applied assignments is the part of Internal Assessment. Apart from regular classroom seminars to inculcate the power of presentation among the students, Institute organizes every year a National Seminar on current topics of Socio-economic fabric of Industrial world. Students are also encouraged to present research papers / articles in special session dedicated to them only. 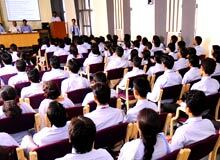 Audio-visual presentation is an integral part of such seminars. Symposia are also organized by the Institute to make students aware about the particular subject / topic. Students are benefited by the views of experts during the panel discussions of the symposia. In order to ignite the creativity among the students group discussions alongwith Brain-Storming sessions are organized. In such sessions students are given a problem and asked to suggest a feasible solution with the help of a moderator. In order to develop Team spirit syndicate are formed among the students and given an objective to be achieved by working together as a team. Simulation is a process which involves a particular set of conditions. these conditions are artificially created in order to study or experience the happenings that could exist in reality. 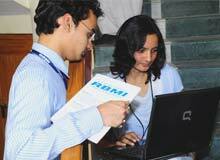 These techniques involve ROLE PLAYING, COMPUTER SIMULATED GAMES and development of various simulation model. Students are given various cases and asked to suggest various feasible solutions as per their opinion. Students are encouraged to develop decision-making skills with the help of various Management Games. Special sessions are arranged for this purpose. 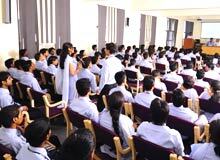 Core and Guest faculties organizes such sessions on regular basis. Written and Oral (Open & Team) quizzes are also organized for the students in order to make them aware of current affairs. 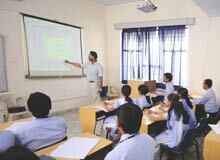 Institute also has a fully developed Audio-visual room fitted with LCD T.V. and LCD over head projectors apart from other ICT aids like magnetic board etc. 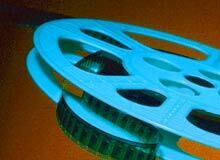 Students are shown these CDs and Films related to their subjects. The session is followed by discussions in order to bring out the real message of the film or to initiate a debate among students with reference to CDs. For exposure to practical problems faced by managers in companies and their plants, visits to reputed companies is a regular feature. 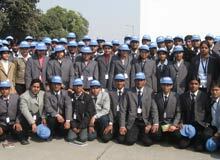 Industrial tours are also organized from time to time. Participation in plant visits is mandatory. 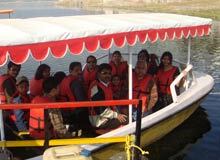 Fun trips are also organized to infuse vitality, energy and to give an exposure of nature and real world. 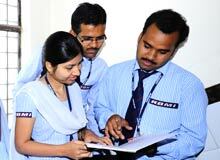 Students of various courses have to undertake summer project / training in companies of repute, as part of course curriculum. The project report / thesis is an intensive learning exercise for students to apply particular theoretical concepts into practical situations as experienced in the industrial establishments. 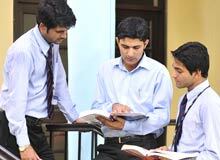 Students of Management course are required to undertake field projects as a part of their curriculum. These field projects are guided by a faculty guide. Practical assignments are an integral part of a Professional Course. Therefore, to explore the students, we impart technical expertise alongwith practicals for proper understanding of a subject matter. 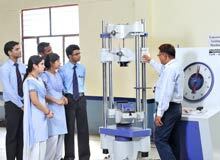 Our laboratories are equipped with latest models of equipment. However, for continuous development and updation of these equipments, we keep a close watch on development / changes which are taking place globally for procurement of many advanced version of lab. 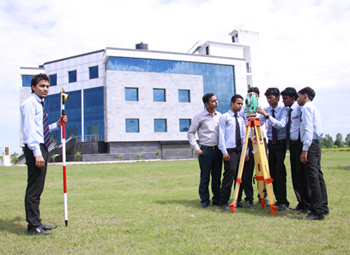 equipment and thus to ensure students working with most updated and advanced equipments.